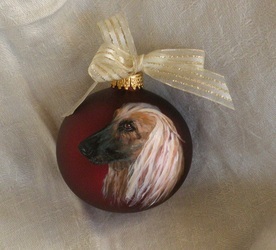 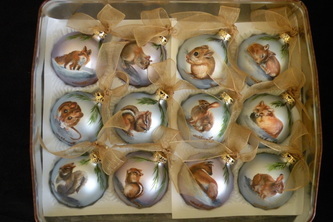 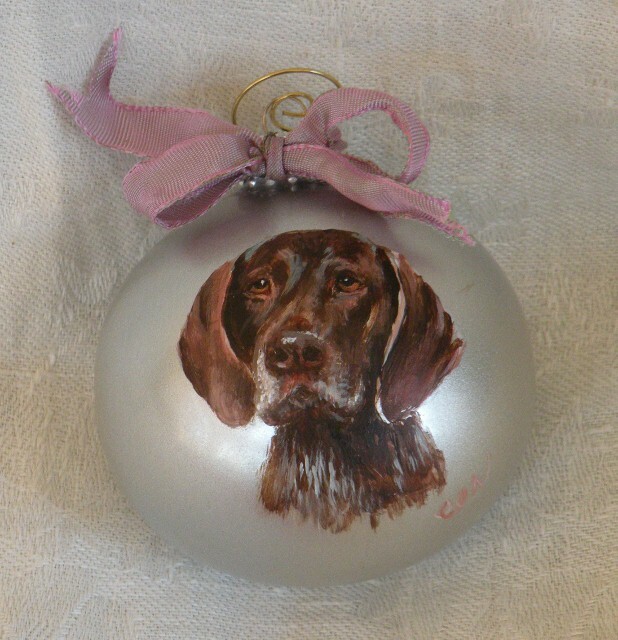 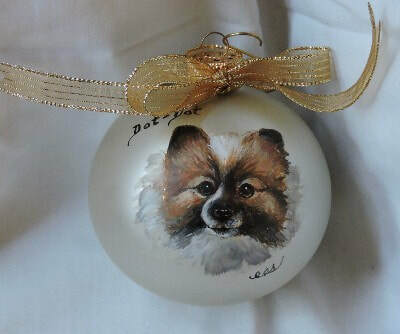 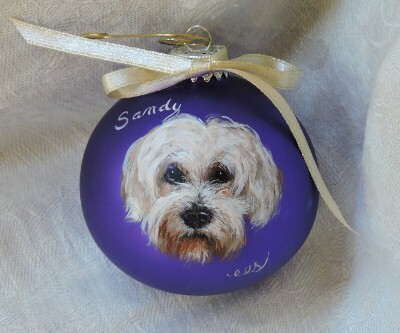 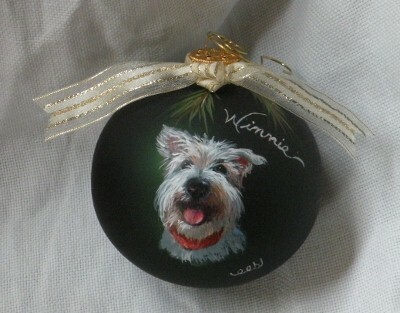 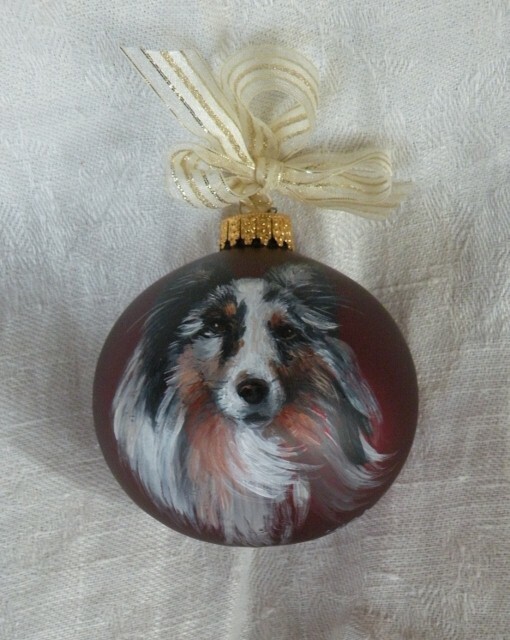 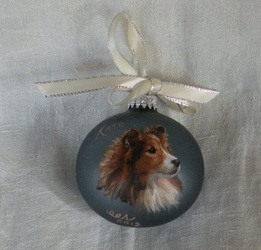 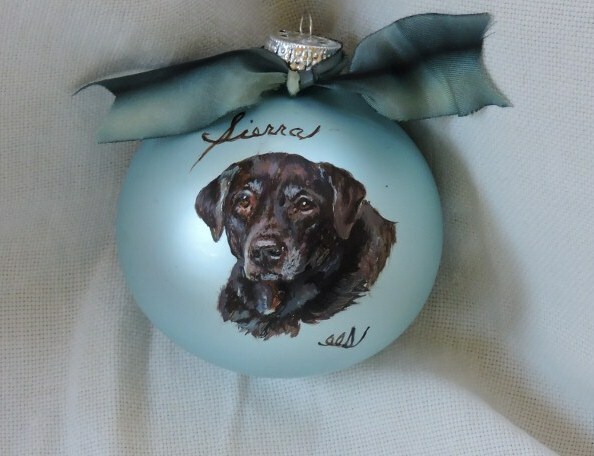 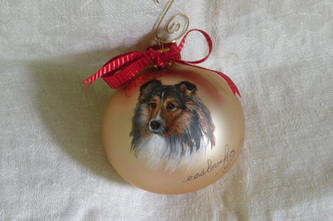 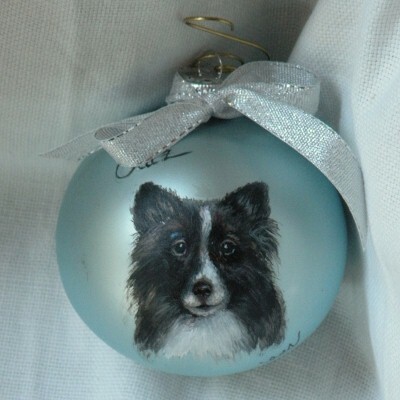 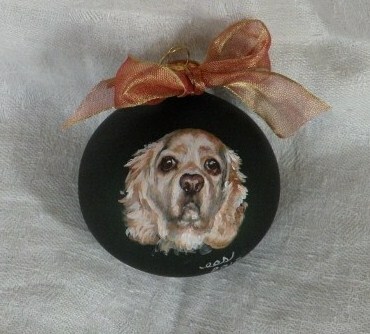 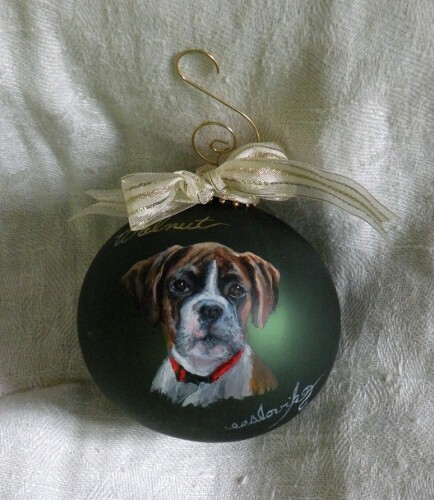 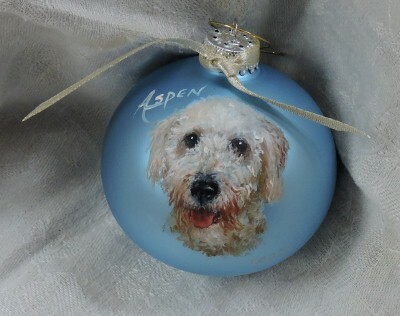 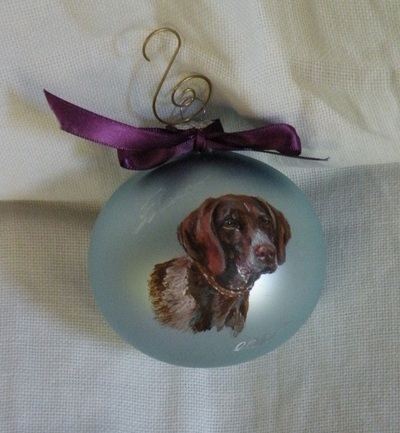 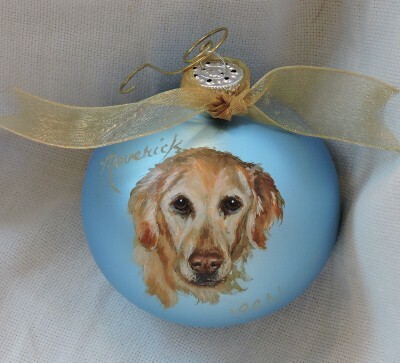 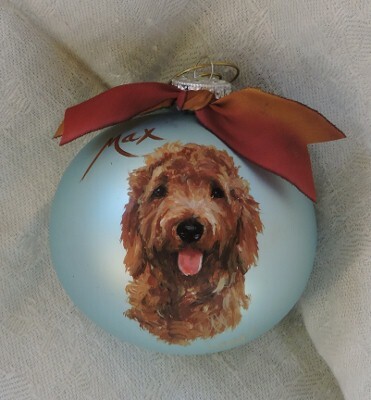 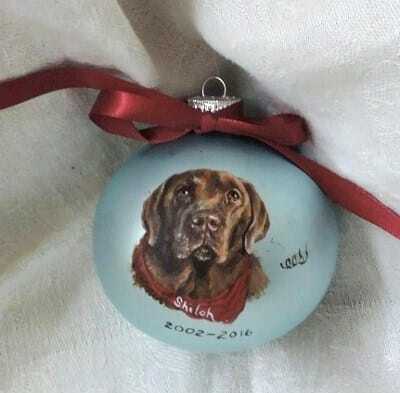 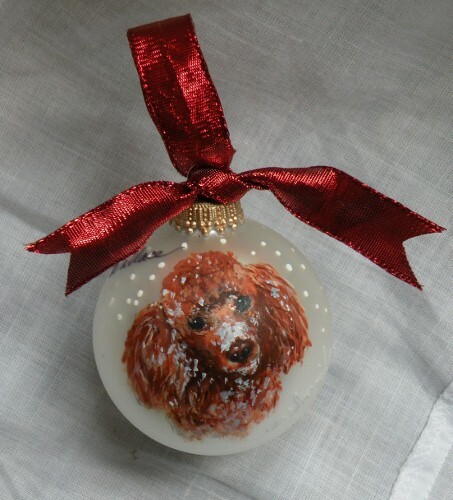 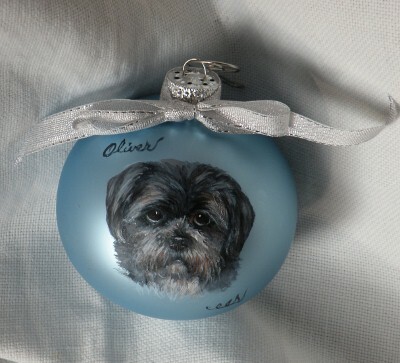 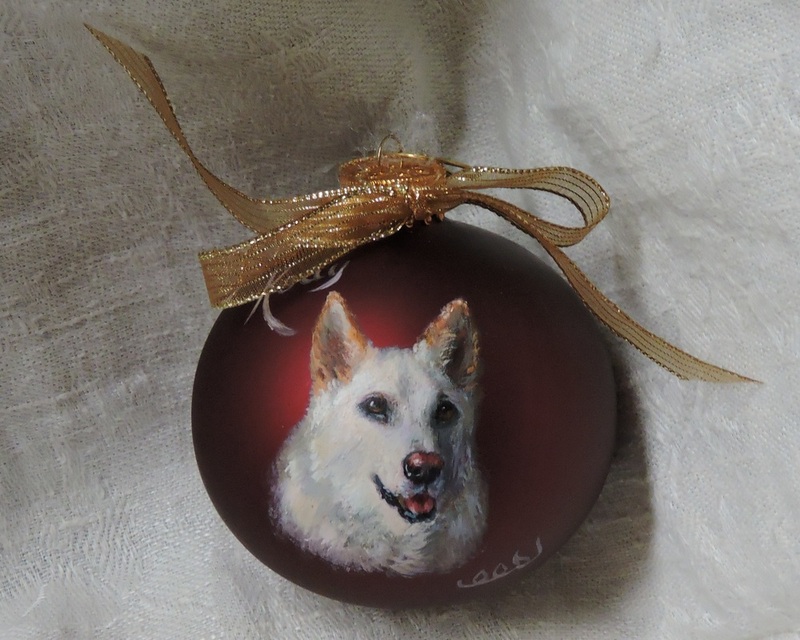 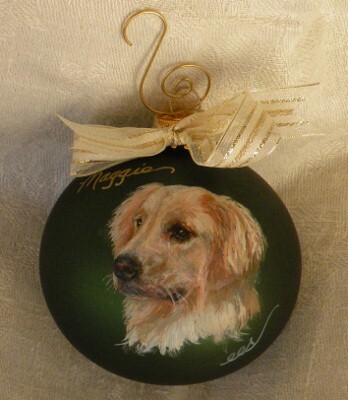 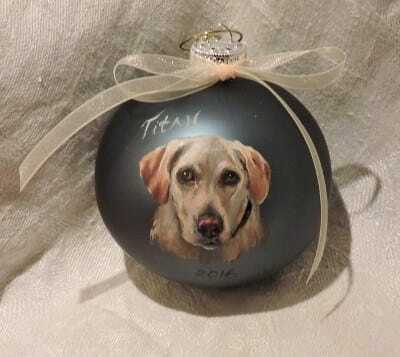 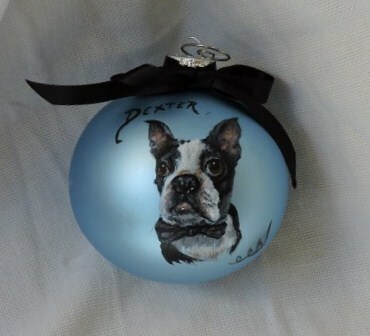 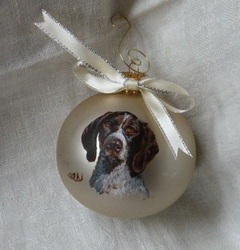 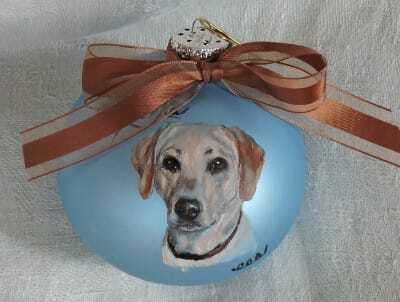 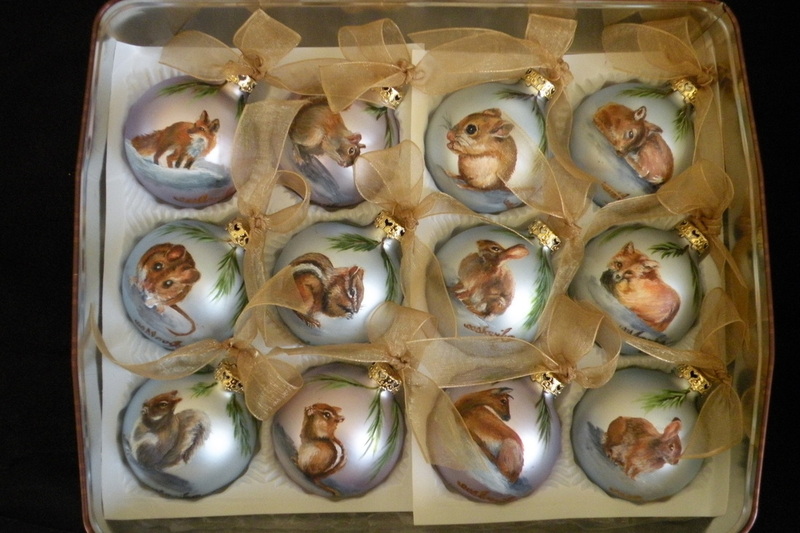 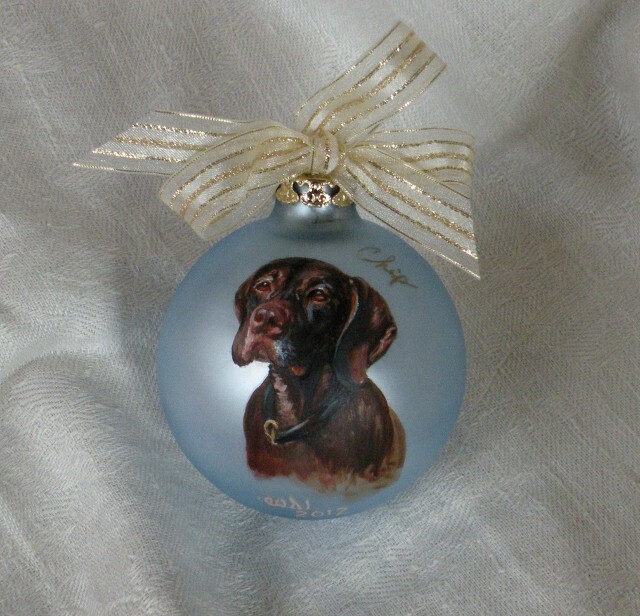 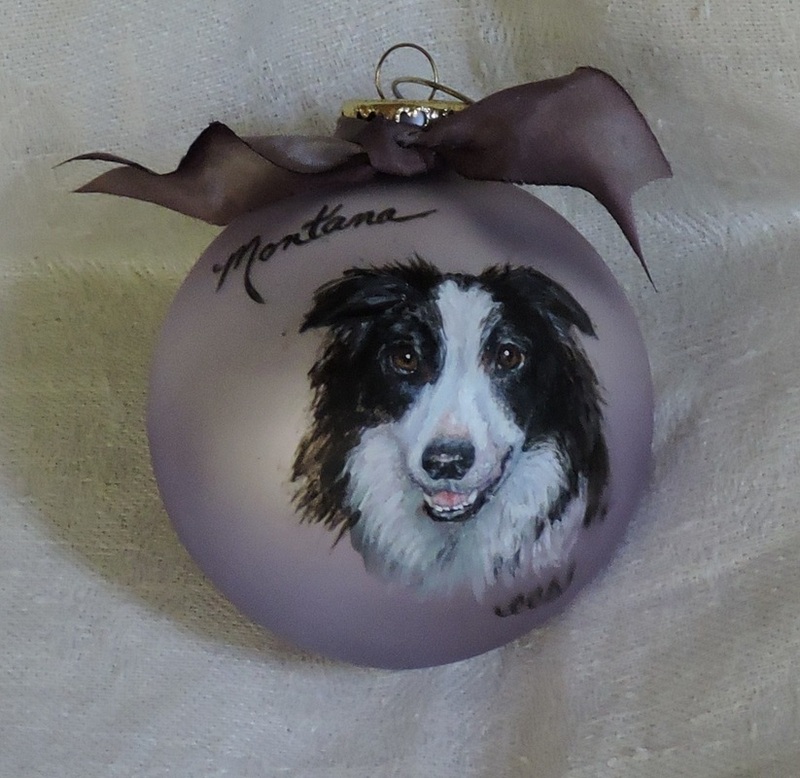 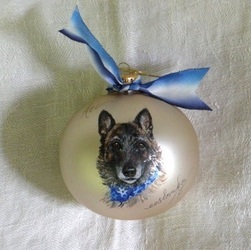 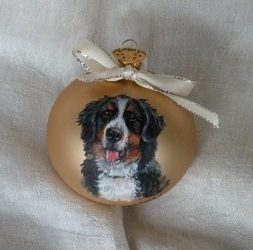 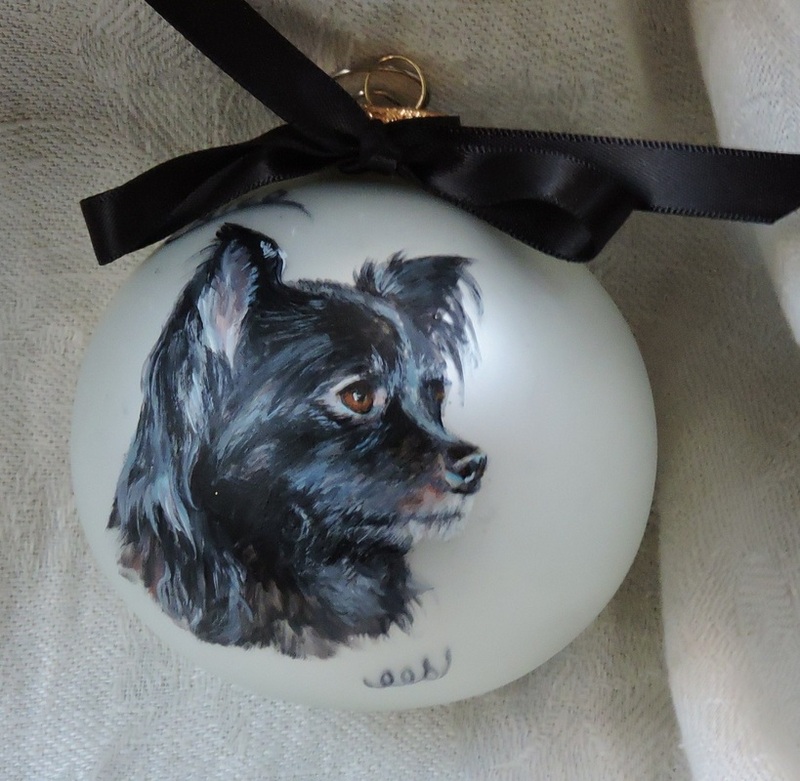 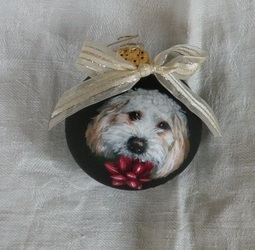 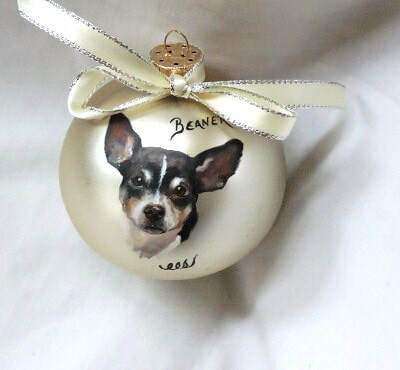 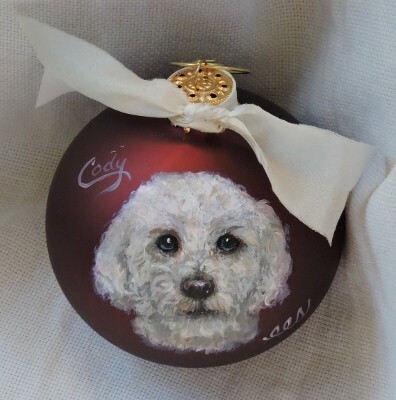 Need a unique, personal gift for the holidays, as a tribute for the loss of a beloved pet, or as a token of recognition for an accomplishment?? 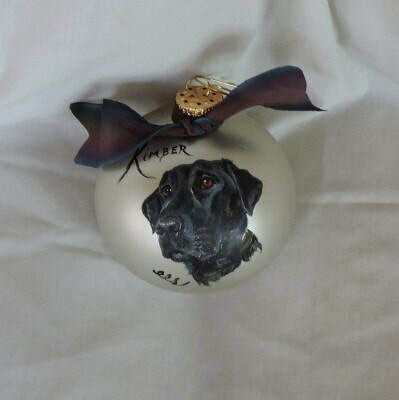 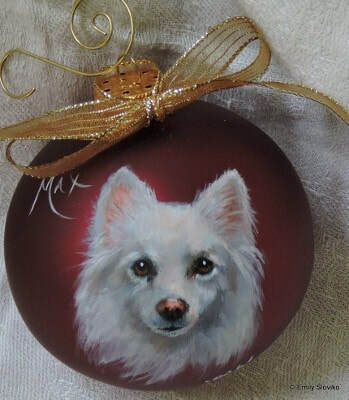 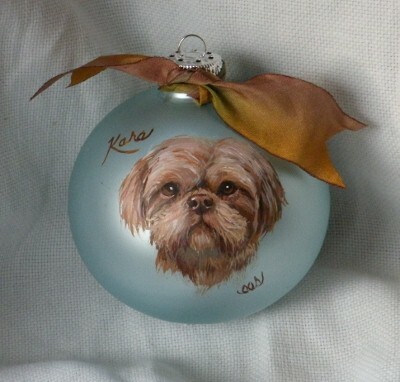 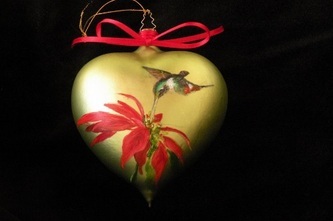 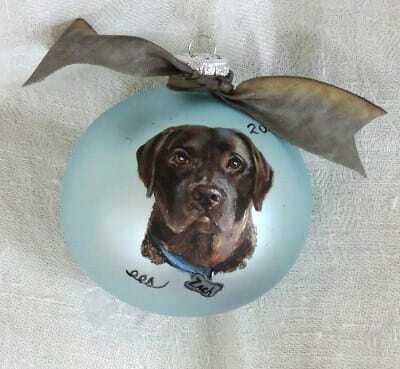 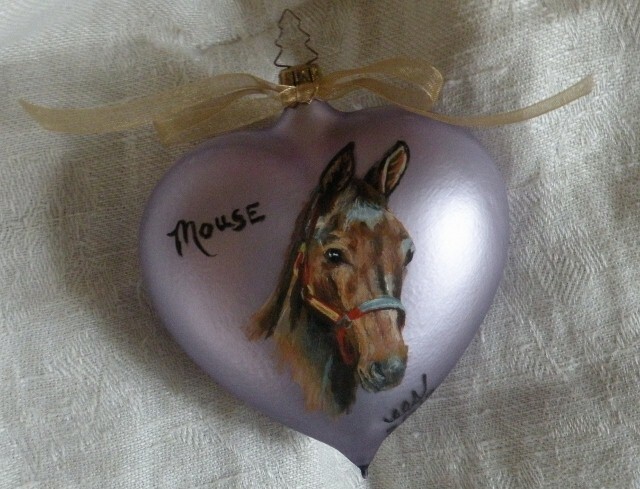 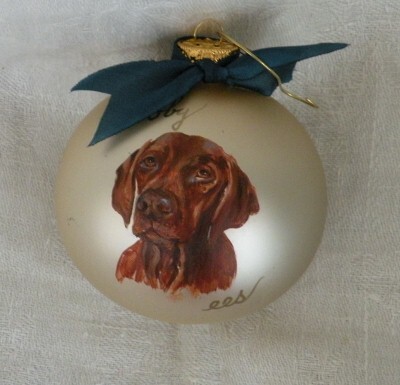 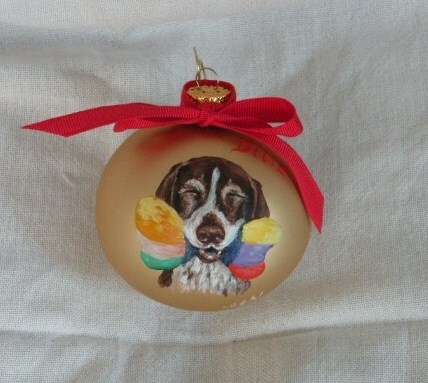 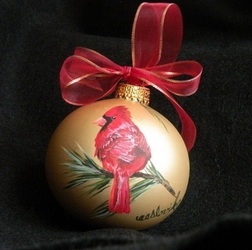 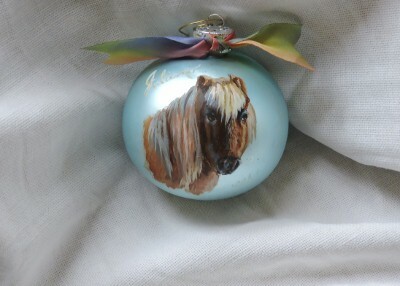 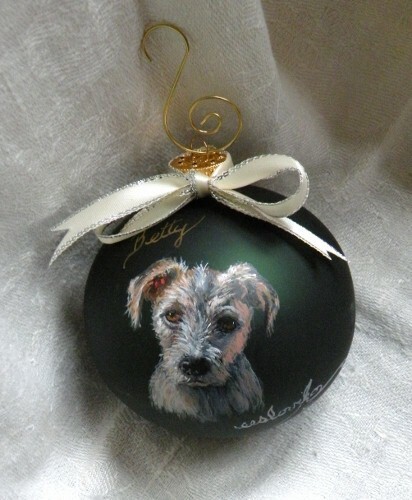 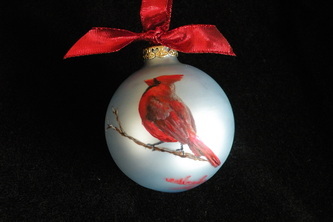 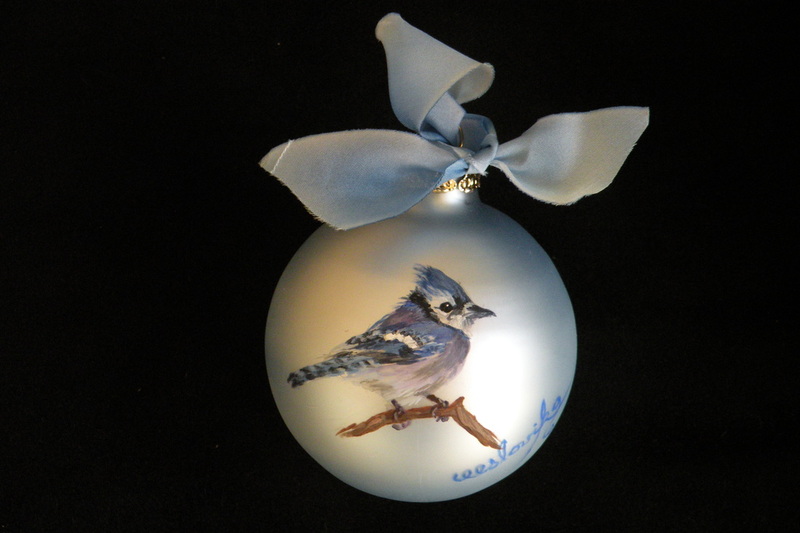 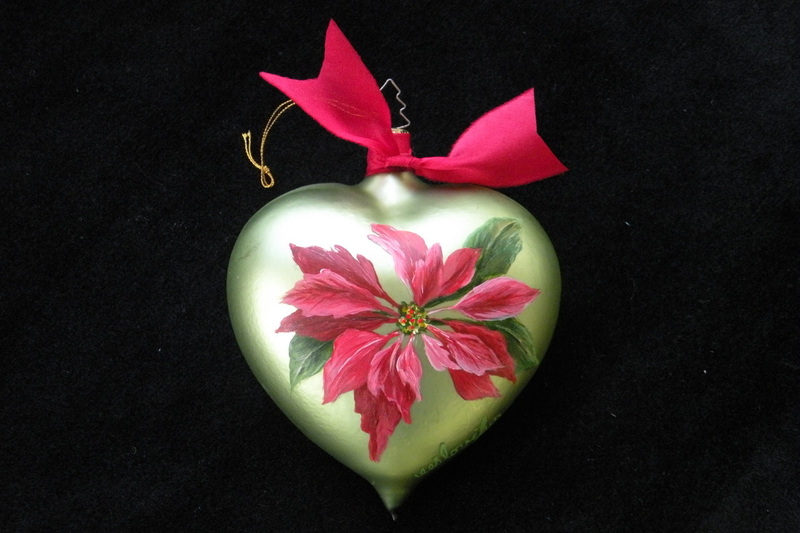 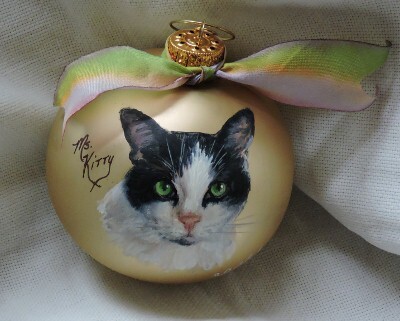 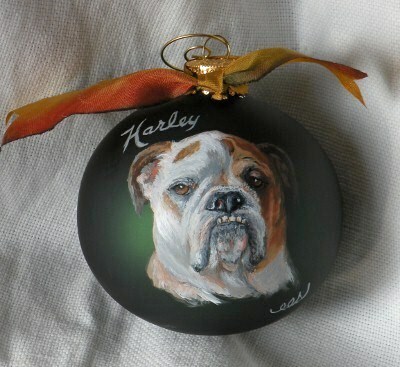 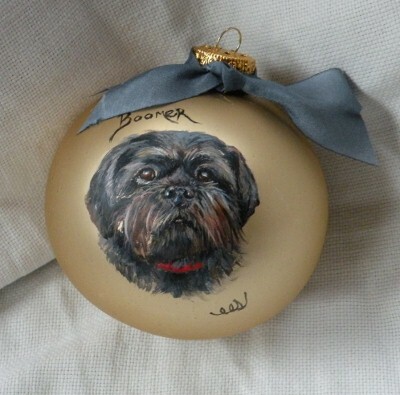 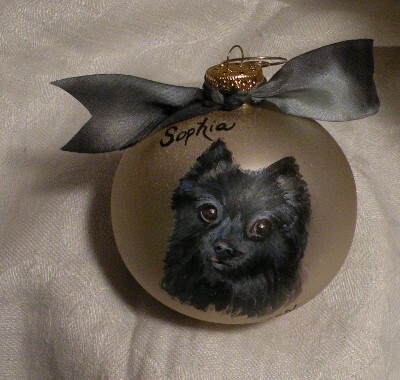 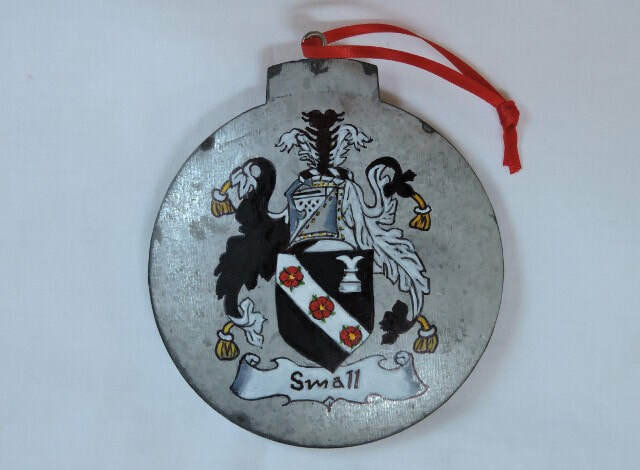 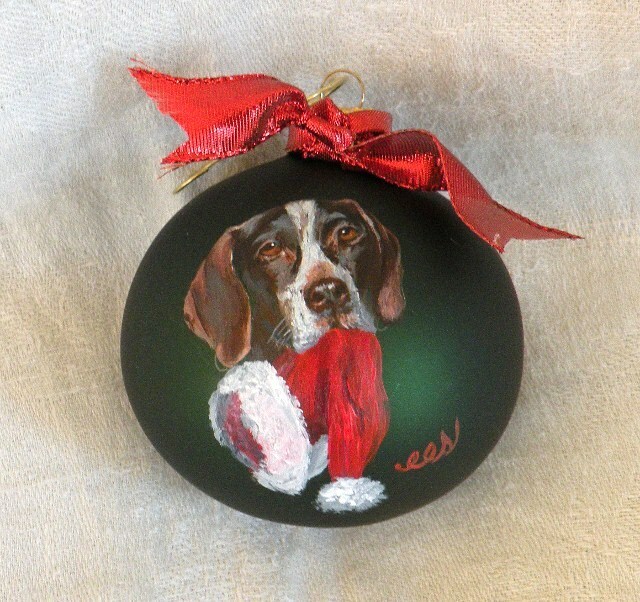 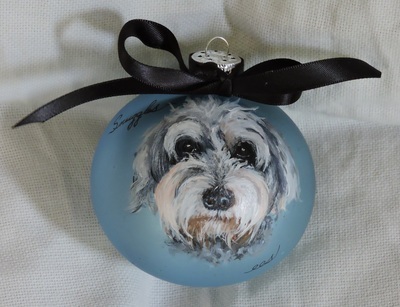 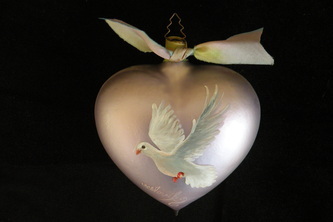 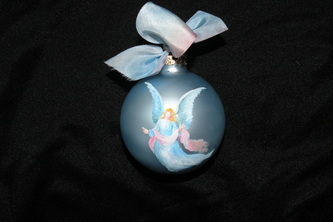 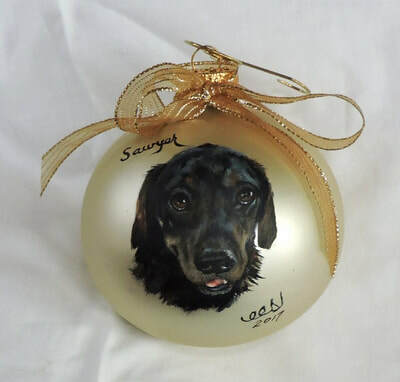 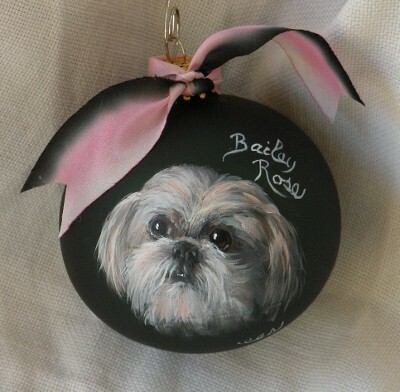 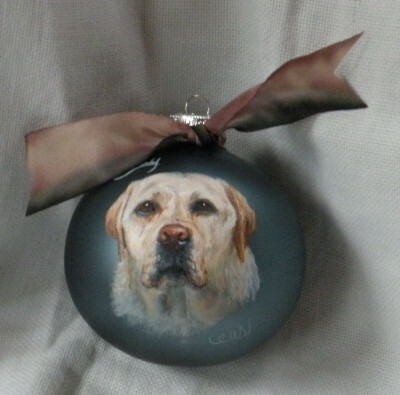 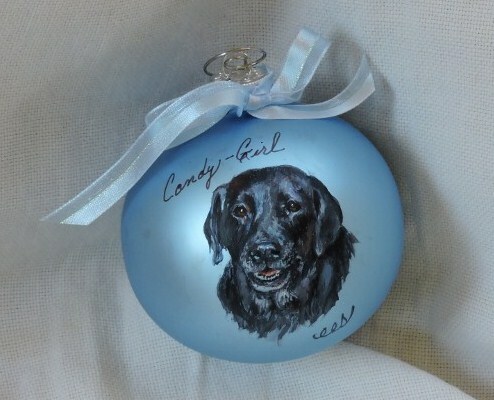 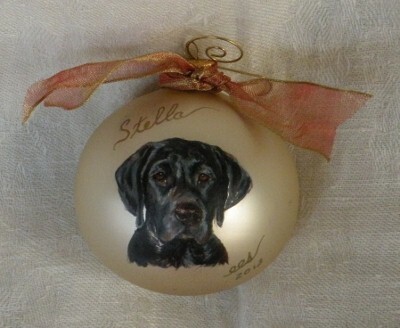 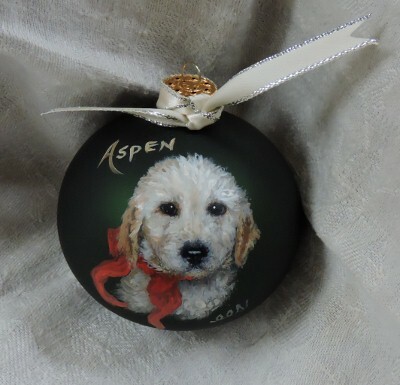 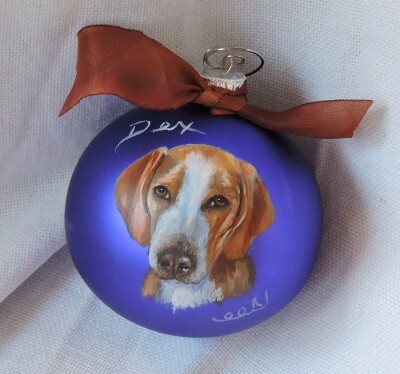 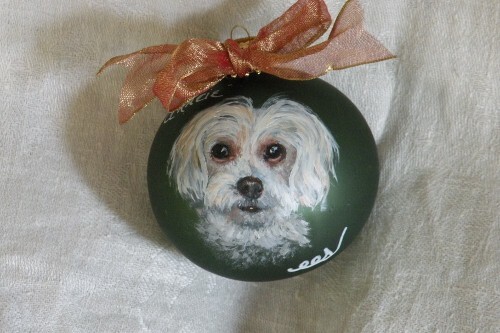 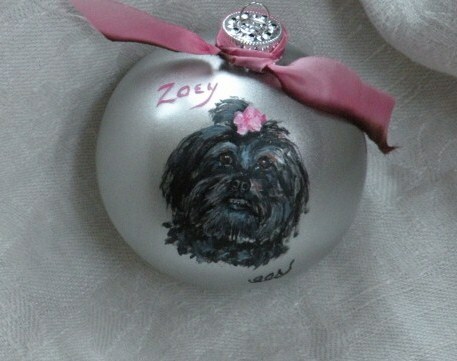 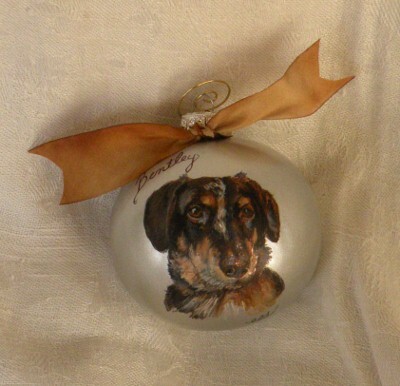 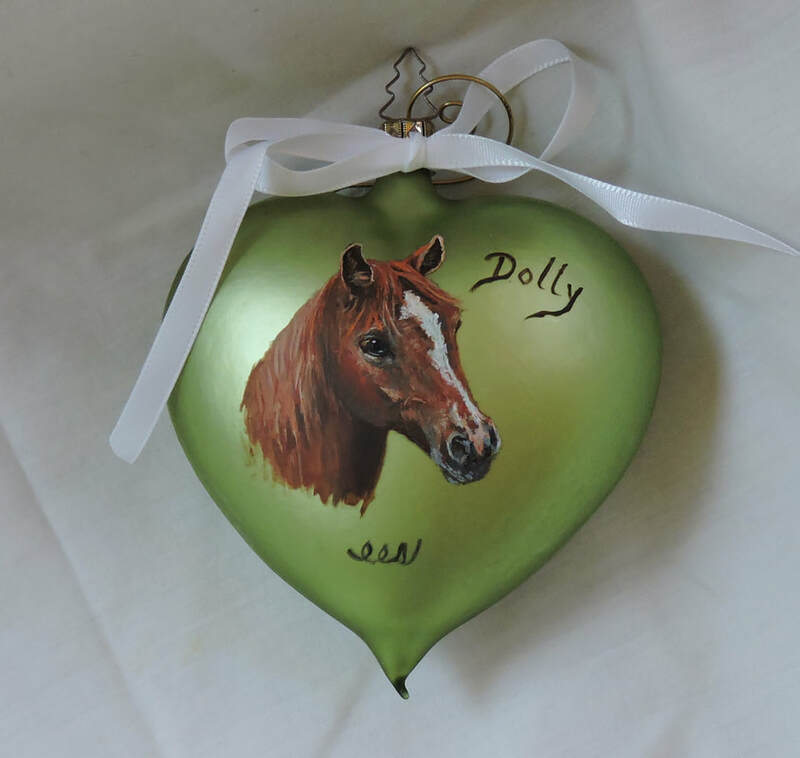 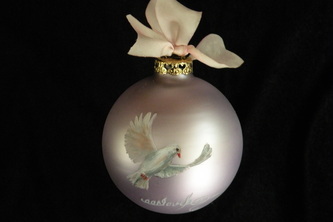 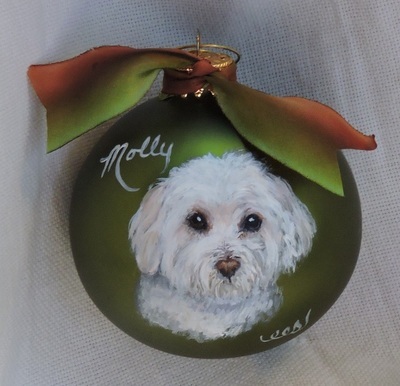 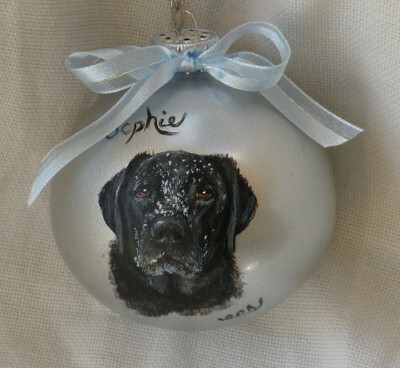 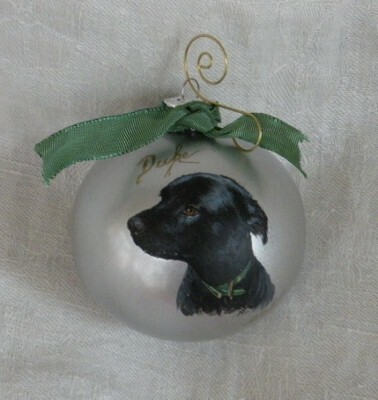 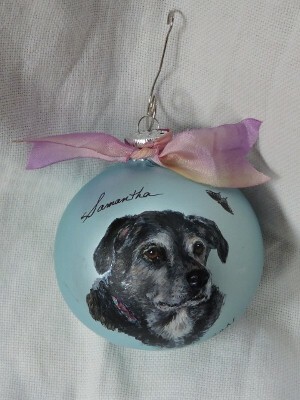 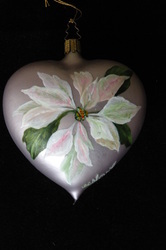 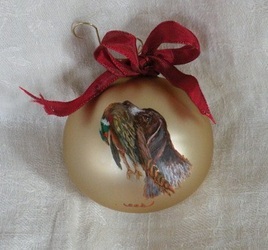 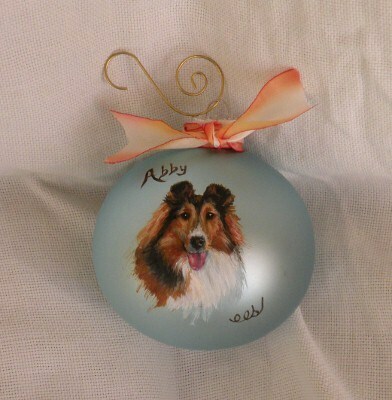 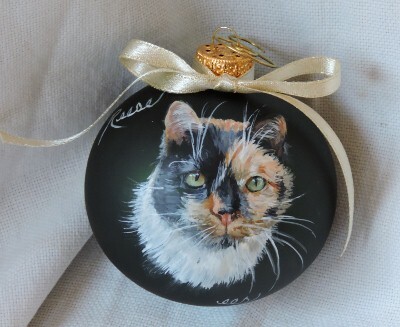 Let me hand-paint a customized ornament for that special someone. 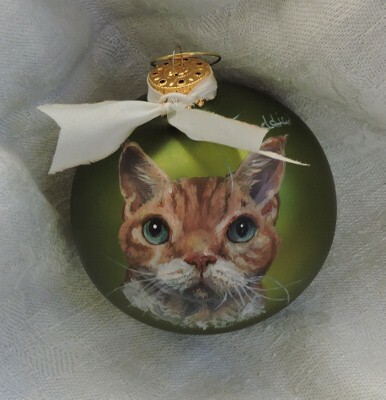 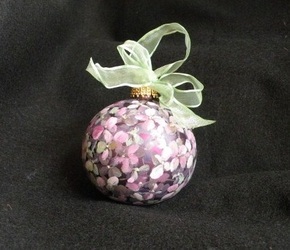 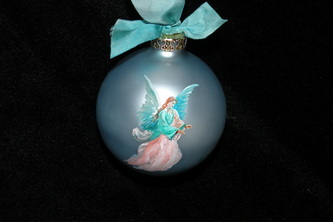 Prices start at $55.00 for a 3" diameter glass ball with an ornate hook, coordinating ribbon, and presented in a decorative gift box.